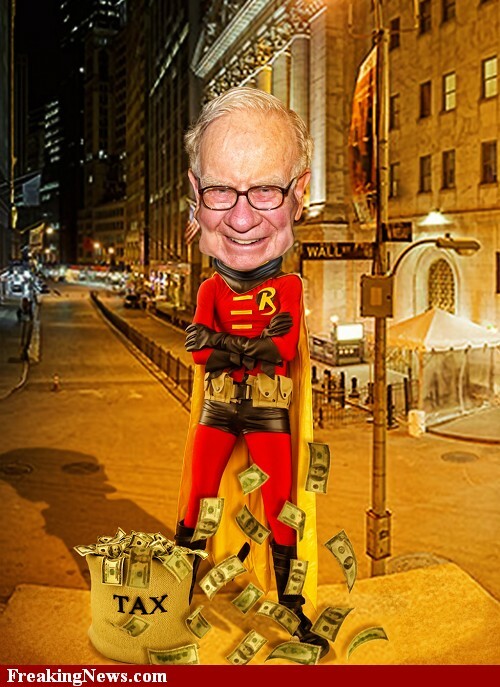 America’s Hemorrhoid Coca-Cola’s Warren Buffett: His Wealth Stems from Violence, Coercion, Imperialism, Statism, & His Firms Receiving $95 Billion In Bailout Cash From U.S. Tax Payers! After 40 minutes: Ingestion of caffeine is finally completed. The eye pupils are expanding. Blood pressure rises, because the liver disposes more sugar into the bloodstream. The adenosine receptors get blocked, thereby preventing drowsiness. Actually, when having a cold bottle of Coke and enjoying its undeniable freshness, do we know what chemical “cocktail” we pour into our throats? 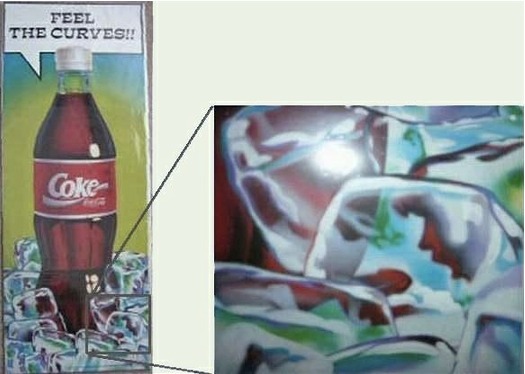 The active ingredient of Coca-Cola is orthophosphoric acid. Due to its high acidity, cisterns used for transporting of the concentrate have to be equipped with special reservoirs designed for highly corrosive materials. Let’s have a look at “the anatomy” of one of the most advertised products of “Coca-Cola Co.” – Coca-Cola Light without caffeine. This drink contains Aqua Carbonated, E150D, E952, E951, E338, E330, Aromas, E211. Aqua Carbonated – this is sparkling water. It stirs gastric secretion, increases the acidity of the gastric juice and provokes flatulency – plenty evolution of gases. Furthermore, spring water is not used, but is used regular filtered water. E952 – Sodium Cyclamate is a sugar substitute. Cyclamate is a synthetic chemical, has sweet taste, which is 200 times sweeter than sugar, and is used as an artificial sweetener. In 1969 it was banned by FDA, since it as well as saccharin and aspartame, caused cancer in rats’ urinary bladder. In 1975, prohibition seized also Japan, South Korea and Singapore. In 1979, WHO (World Health Organization), “who knows why?” rehabilitated cyclamates and recognizing them as safe. E951 – Aspartame. A sugar substitute for diabetics and is chemically unstable: at elevated temperature it breaks down into methanol and phenylalanine. Methanol is very dangerous: 5-10ml can cause destruction of the optic nerve and irreversible blindness. In warm soft drinks, aspartame transforms into formaldehyde which is very strong carcinogen. Some number of cases with aspartame poisoning include: unconsciousness, headaches, fatigue, dizziness, nausea, palpitation, weight gain, irritability, anxiety, memory loss, blurry vision, fainting, joint pains, depression, fertility, hearing loss and etc. Aspartame can also provoke the following diseases: brain tumors, MS (Multiple Sclerosis), epilepsy, Graves’ disease, chronic fatigue, Alzheimer’s, diabetes, mental deficiency and tuberculosis. E338 – Orthophosphoric Acid. This can cause irritation of skin and eyes. It is used for production of phosphoric acid salts of ammonia, sodium, calcium, aluminum and also in organic synthesis for production of charcoal and film tapes, for production of refractory materials, ceramics, glass, fertilizers, synthetic detergents, medicine, metalworking, and textile and oil industries. Food orthophosphoric acid is used in the production of carbonated water and for preparation of ingredients in pastry. It is known that orthophosphoric acid interfere with the absorption of calcium and iron from the body, which can cause weakening of bones and osteoporosis. Other side effects are thirst and skin rashes. E211 – Sodium Benzoate. It is used in production of some food products, as an anti-bacterial and anti-fungal agent. These products refer to jams, fruit juices and fruit yoghurts. It’s not recommended for use by asthmatics and people who are sensitive to aspirin. A study conducted by Peter Piper at the Sheffield University in Britain, found that this compound causes significant damage to DNA. According to his words, sodium benzoate which is an active component in preservatives doesn’t destroy DNA, but deactivating it. This can lead to cirrhosis and degenerative diseases like Parkinson’s disease. – Many police officers in U.S have bottles of coca-cola in their cars and when a car accident happens, they wash the blood out of the road with it. So, coca-cola undeniably is a very useful product. The key is to be used for intended purposes, but not for drinking! Here is a video about Coca-Cola! According to http://warren-buffett-portfolio.com/, the #1 corporation in Warren Buffet’s stock portfolio is Coca Cola. 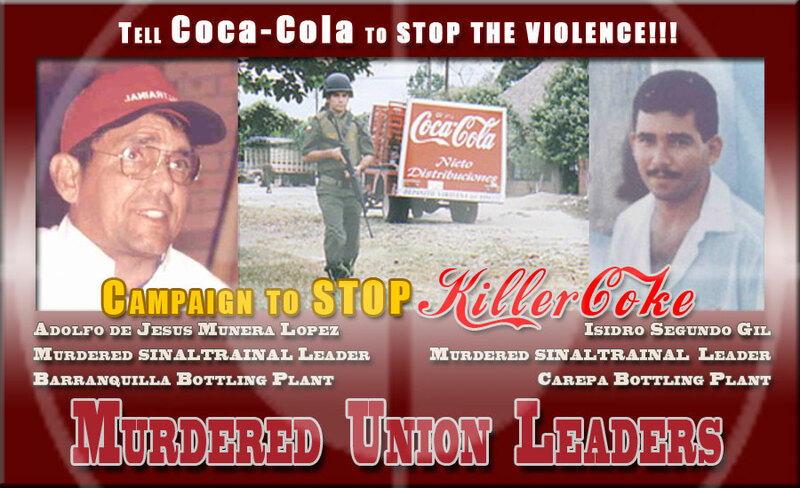 The workers at the Carepa plant had been asking both Coca-Cola and its bottler, Bebidas y Alimentos, to intervene on their behalf two months before Isídro Segundo Gil’s murder. The plant manager, Ariosto Milan Mosquera had announced publicly that he had asked the paramilitaries to destroy the union. 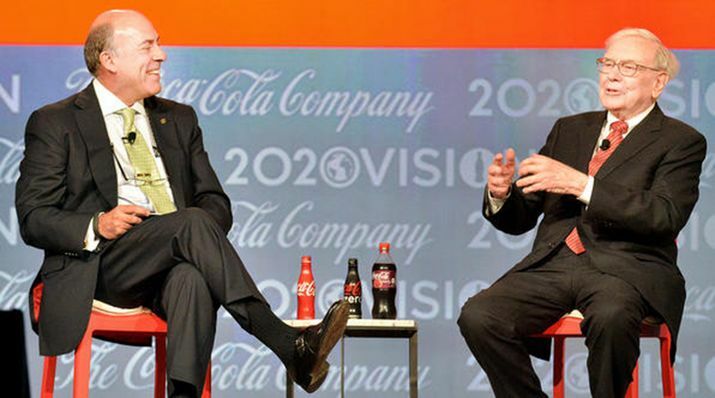 Muhtar Kent (left), chairman and chief executive officer of Coca-Cola Co., and Warren Buffett, Berkshire Hathaway Inc.
His declaration had been followed by a series of death threats from the paramilitaries, which had prompted the union to send letters to both Coca-Cola and Bebidasy Alimentos asking that they intervene to secure their workers’ safety. 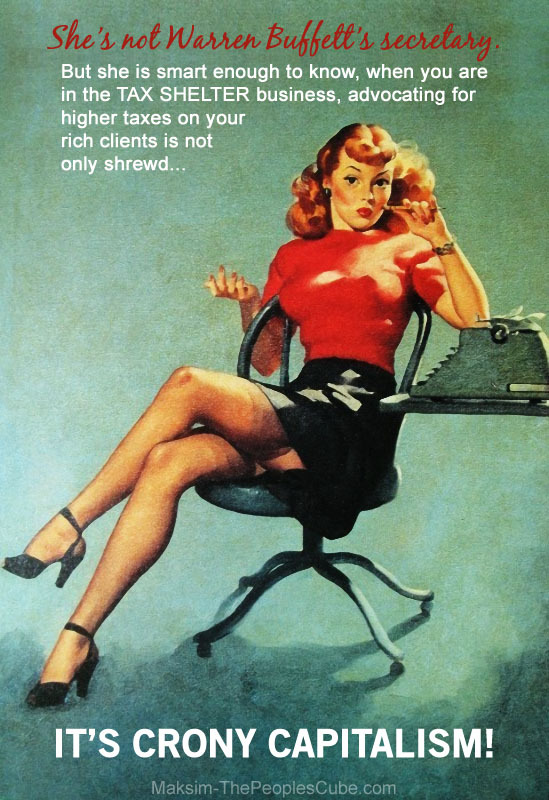 And this was not the first time that threats against workers had been carried out. Just two years before, in 1994, the paramilitaries had killed two trade unionists at the same plant. It should have surprised no one when two and a half months after the union’s plea for help, Isídro Segundo Gil was murdered and the union busted. 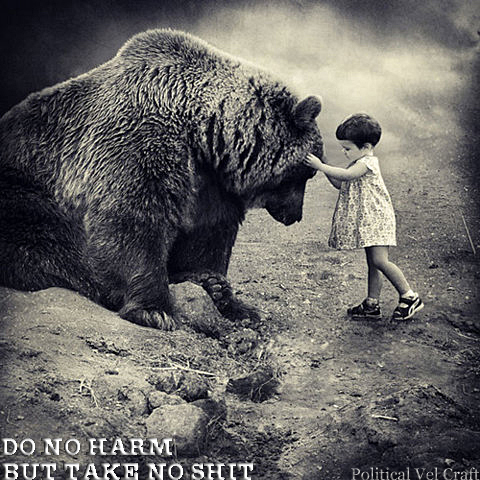 Such campaigns of violent intimidation have been aided and abetted by US tax dollars. Many of those involved with these anti-union campaigns of violence were graduates of the Defense Department’s infamous School of the Americas. 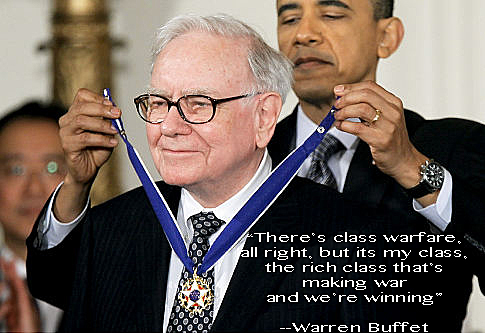 WASHINGTON, DC – FEBRUARY 15: Mafioso Warren Buffett (L) is presented with the 2010 Medal of Freedom for Fascism by Rothschild’s U.S. pResident Barack Obama during an East Room event at the White House February 15, 2011 in Washington, DC. Obama presented the medal, the highest honor awarded to civilians, apparently for sharing the same interest in abortions & swindling Americans. Thus, even if Warren Buffett were to pay more in taxes, some of that money would go to violence against labor organizers. 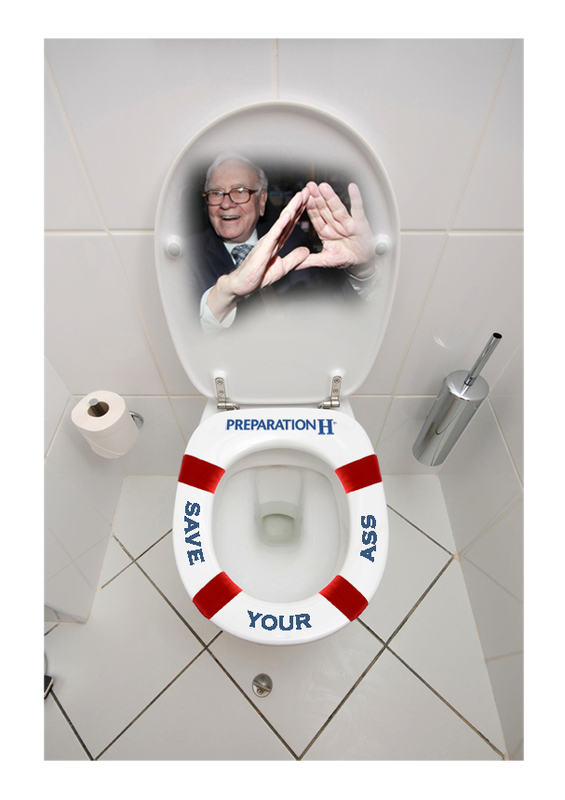 America’s Hemorrhoid Warren Buffett Firms Received $95 Billion In Bailout Cash From U.S. Tax Payers! BECAUSE => He gets bailed out at the U.S. taxpayer’s expense. 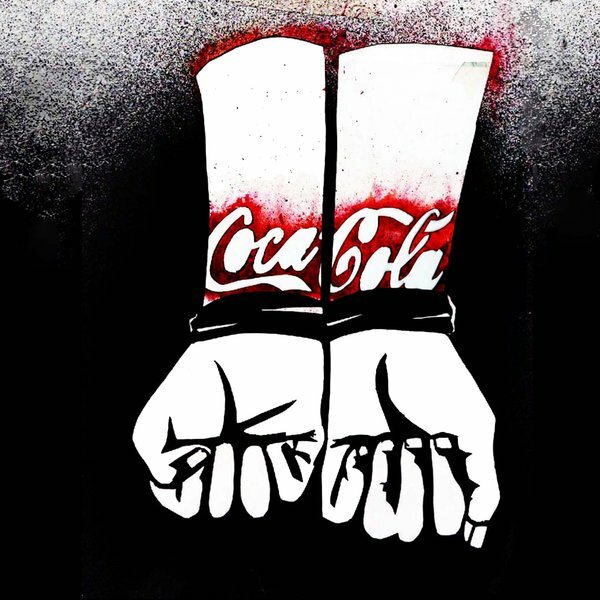 In addition to brutality in Colombia, Coca Cola has been implicated in violence and intimidation against unionists in Guatemala. SINCE 2002 ~ 470 EMPLOYEES HAVE BEEN ASSASSINATED! 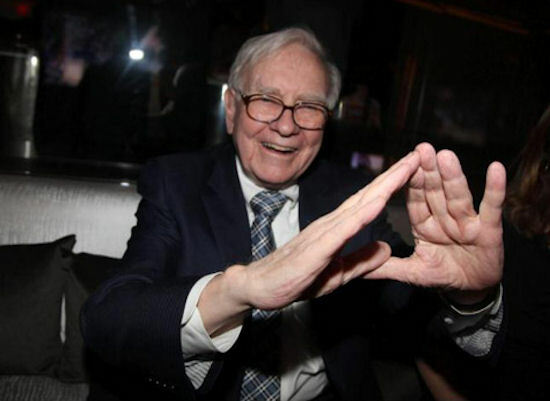 Warren Buffet Displaying The Symbol Of The Illuminati. 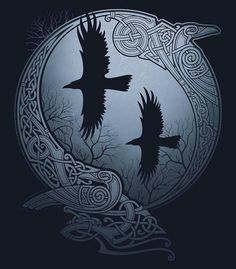 If Warren Buffett really wants to “get serious about shared sacrifice,” he should sacrifice the profits he has gained through the corrupt tactics of Coca Cola and use some of his immense wealth to help the Coca Cola workers suffering throughout the globe thanks to those tactics. He should also repudiate the US government’s military aid and imperialist intervention in countries like Colombia. Coca-Cola Lobby’s Child Labor In Their Suppliers. 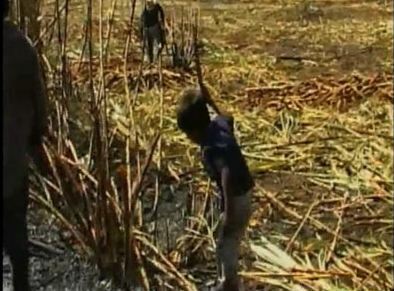 A young boy shopping down sugar cane. 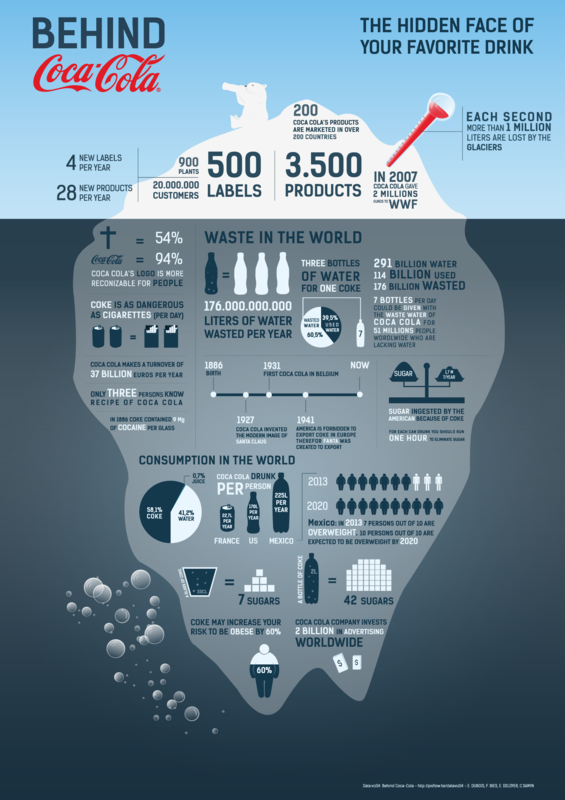 This is a datavizualisation of your favorite drink Coca-Cola, the hidden face of Coca-Cola. Would you like drink coke after this? A project realized by Florian Bies, Eric Deloyer, Célia Samyn & Evelyne Dubois.